This little ‘Let It Snow’ winter town is such a delight to make, and it’s great for winter imaginary play. 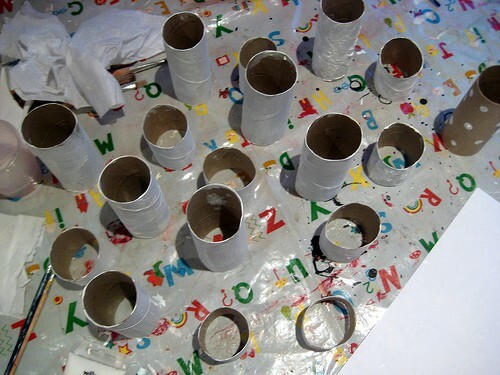 Start by painting your paper rolls white. The more you use, the bigger your town can be. 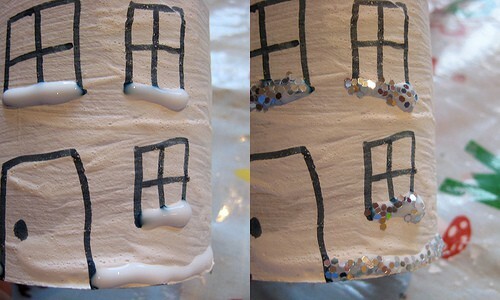 Then use your marker pens to add doors and windows. 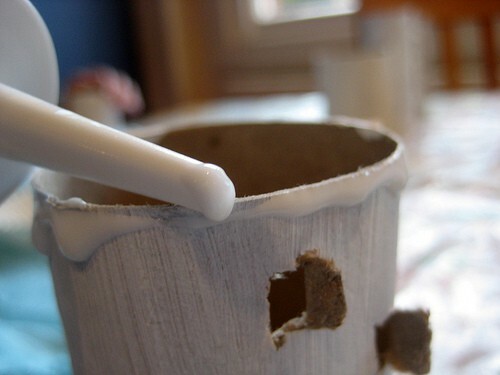 You can also use your craft knife / scissors to cut out some doors and windows. 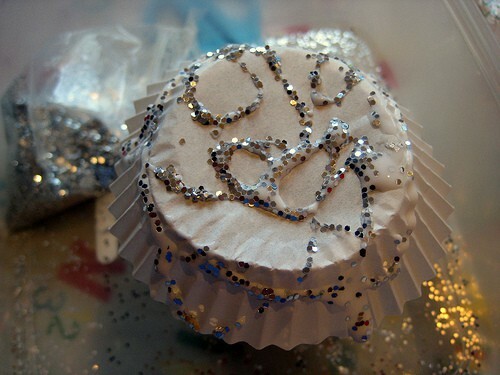 Add some glue to the top of your paper roll and pop on a cake case / cupcake liner to be a roof. and floors and window ledges. 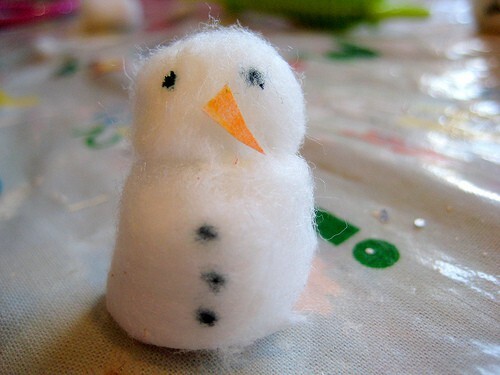 You could also use some cotton wool make snowy streets and little snowmen. 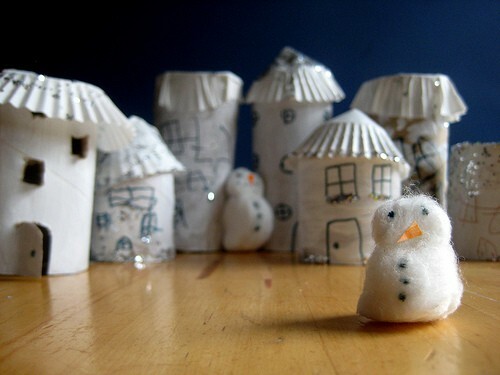 Once you’ve finished creating, and all the glue is dry, you can set out your snowy model town and play! 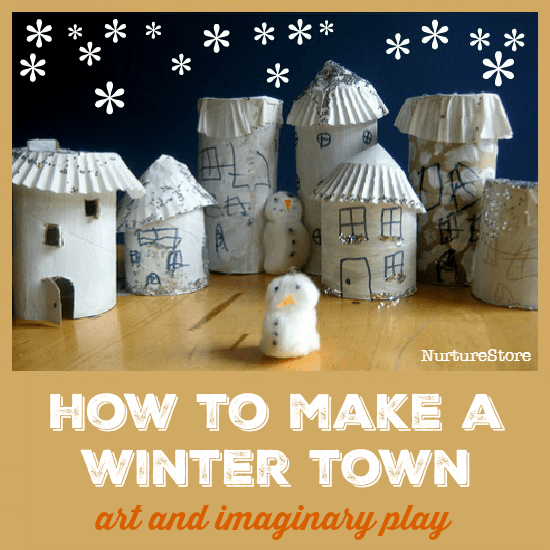 Add in some toy people and cars, make a post box to send lots of Christmas cards, make a play dough Christmas tree to decorate, combine it with a winter wonderland playscape – whatever your children can imagine! Totally adorable!! Love every little bit of it. Thanks Ali. I think our girls would all get along! Glad you like the idea LaQuetha. Ooooh, this is FANTASTIC!!! I knew I would be happy I’ve been saving up our paper rolls. The best part is, ours are already white! My kids are going to love this activity. Thanks for the fun idea!!! 🙂 Love, love, love your blog!!! Thanks Natalie. It can be interesting to watch the two-sister dynamics here. Sometimes they want to play together with the town – sometimes they want to rule all by themselves! I love it!!! 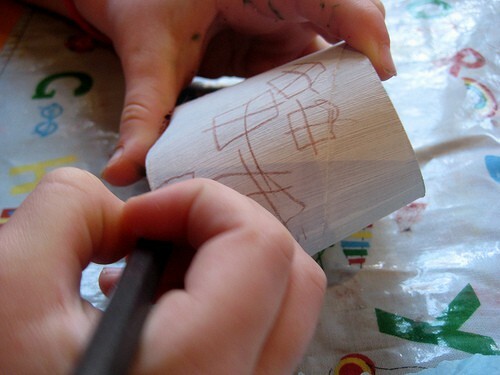 Anything the kids can create and then play with makes the experience even better.